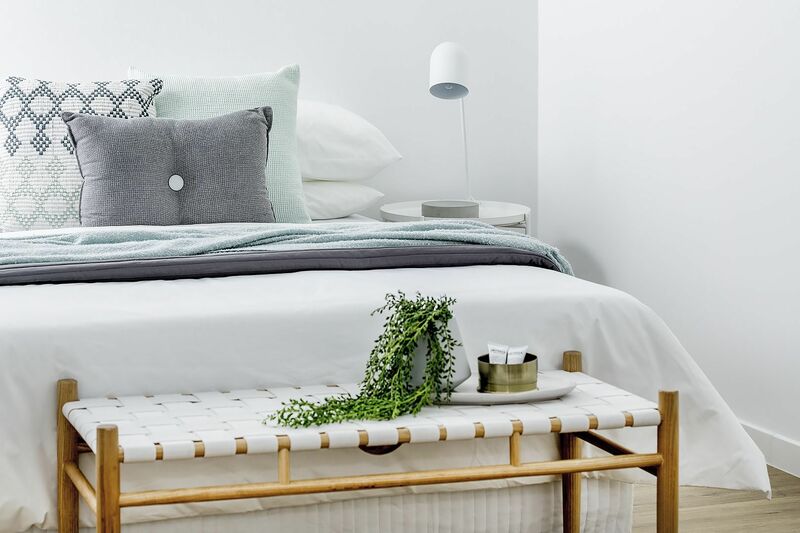 This sophisticated urban retreat in the sought after ‘Hart’ warehouse conversion blends contemporary interiors with spacious open plan design perfectly. 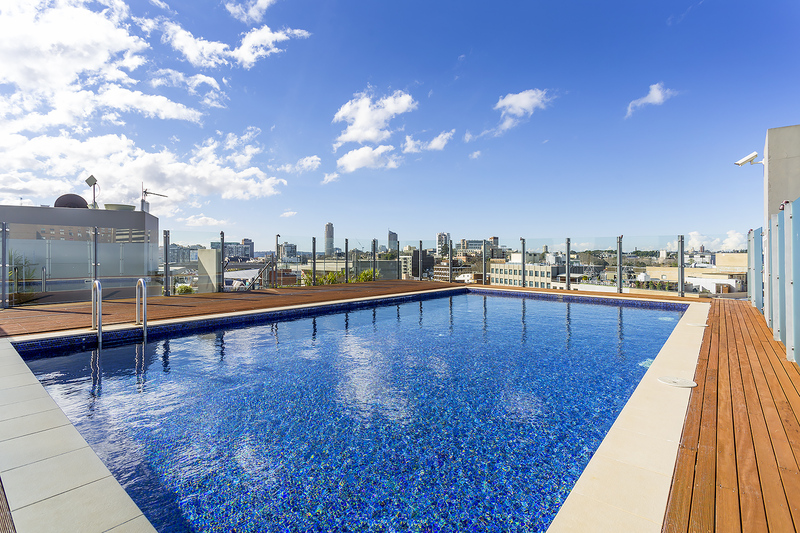 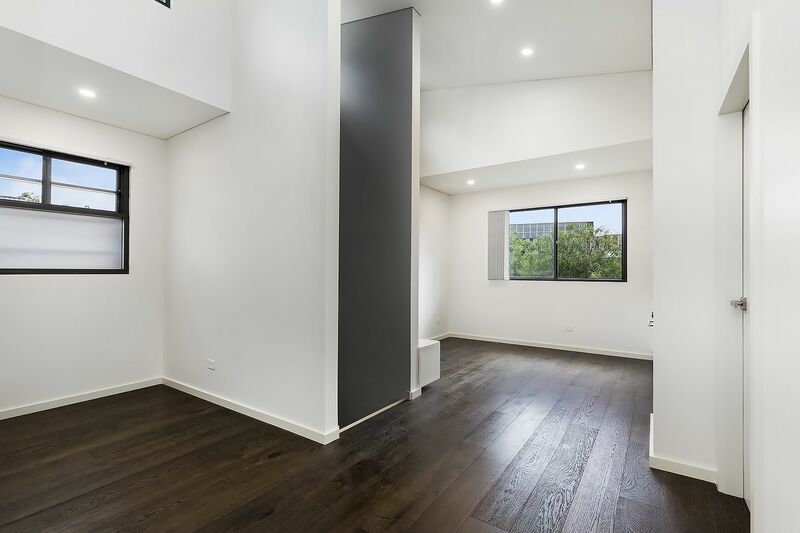 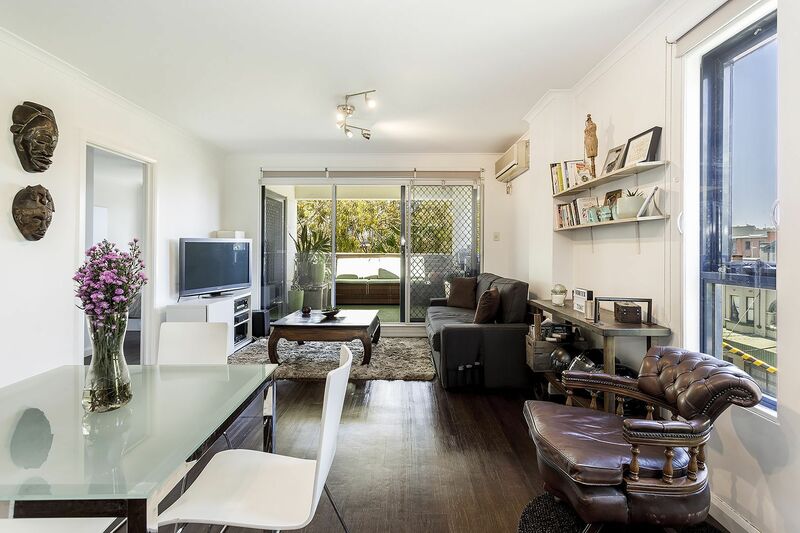 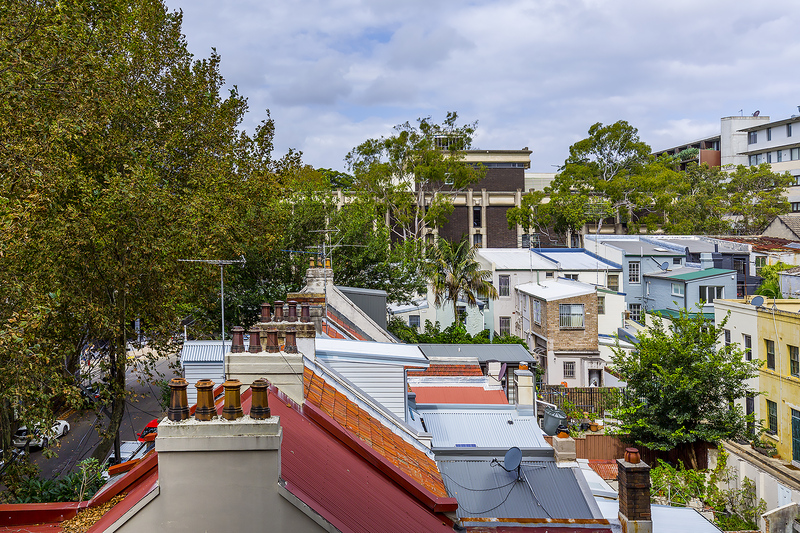 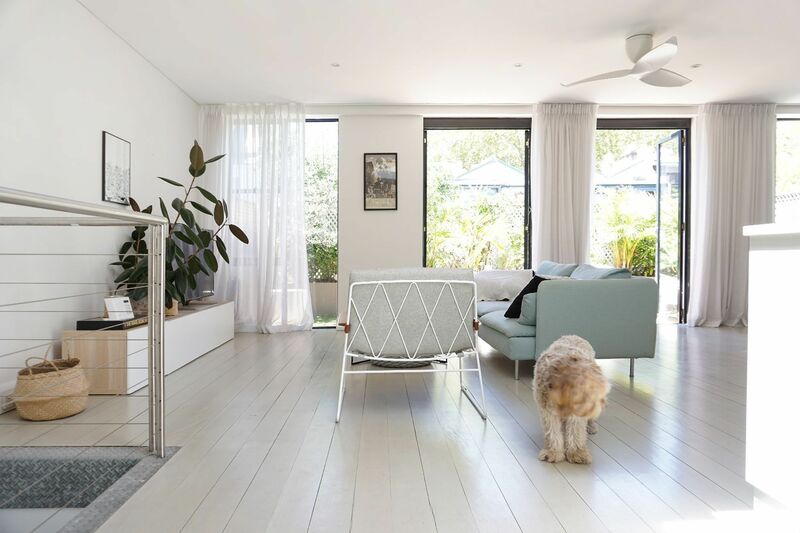 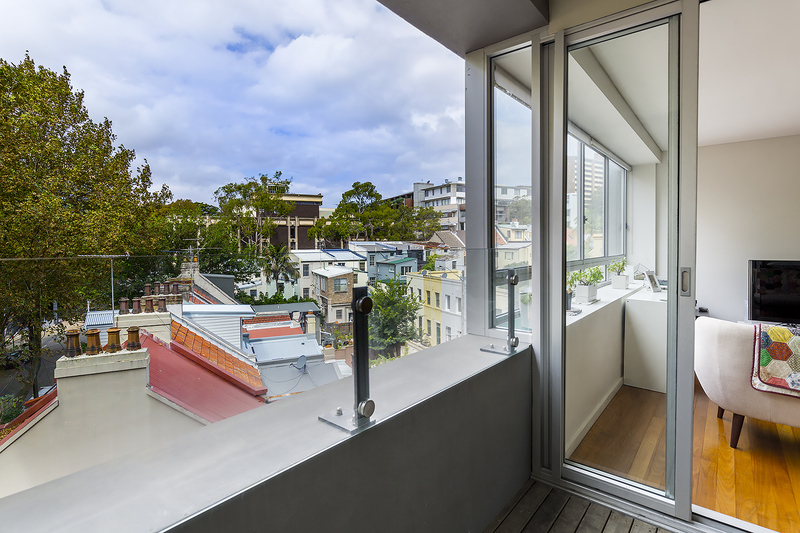 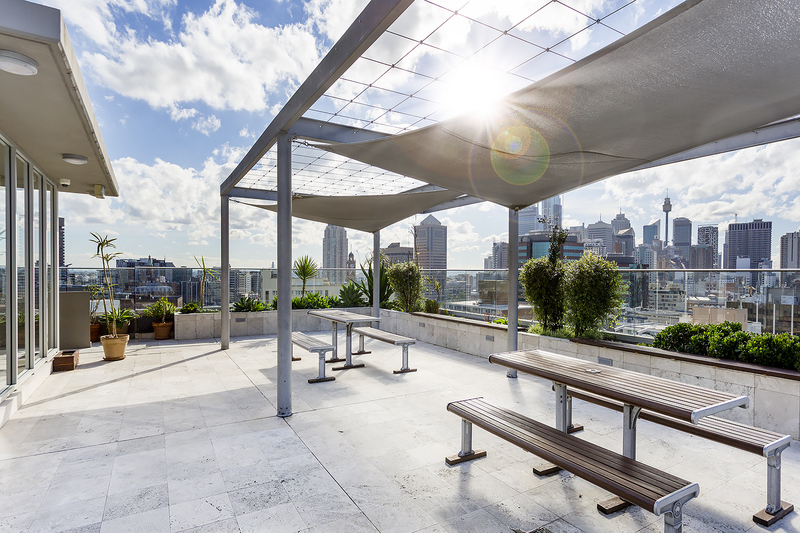 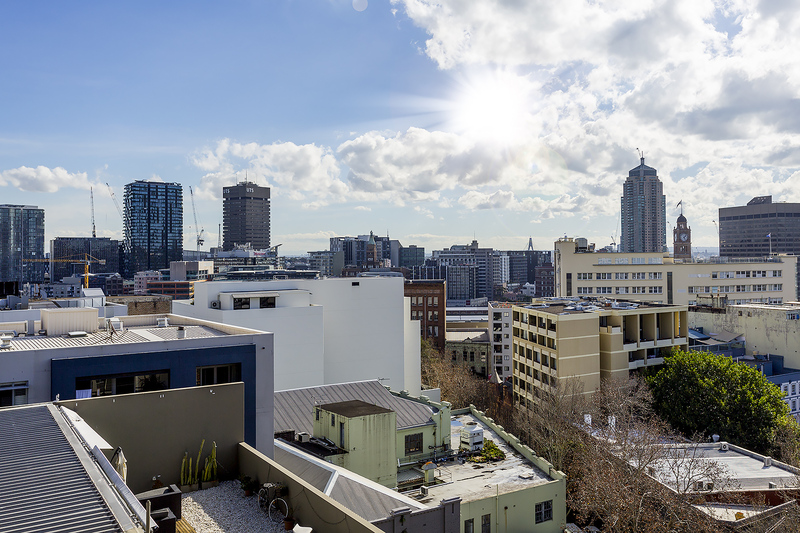 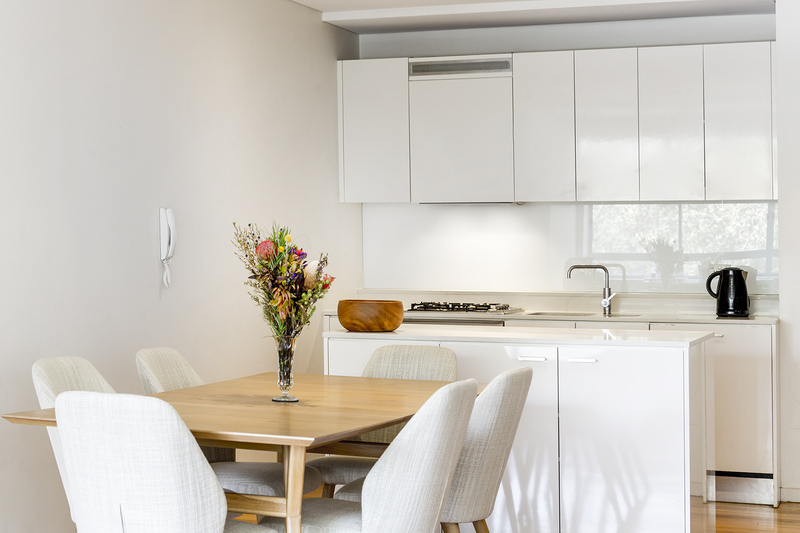 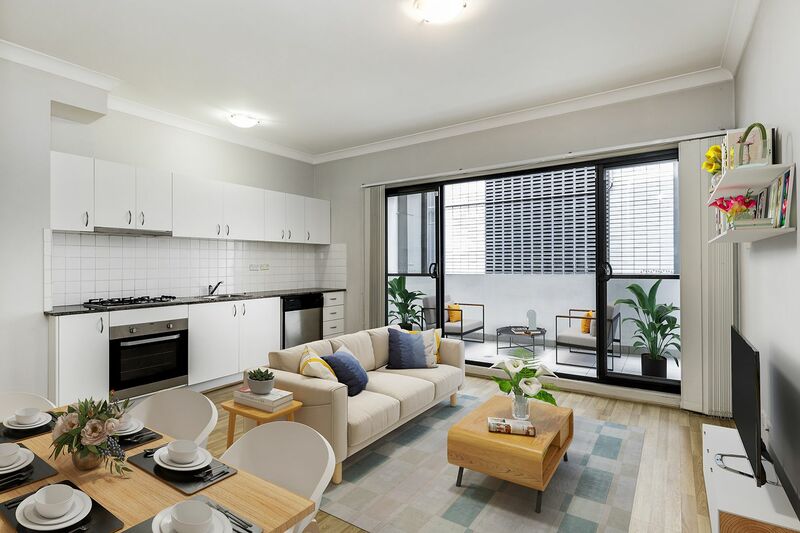 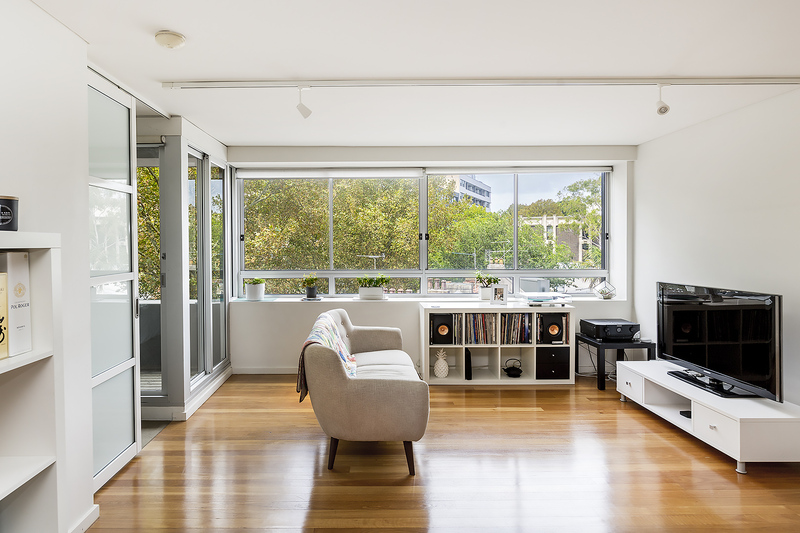 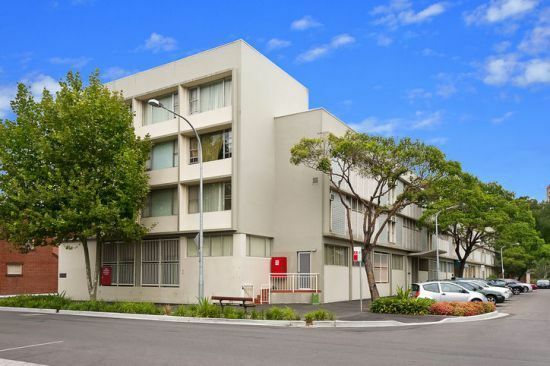 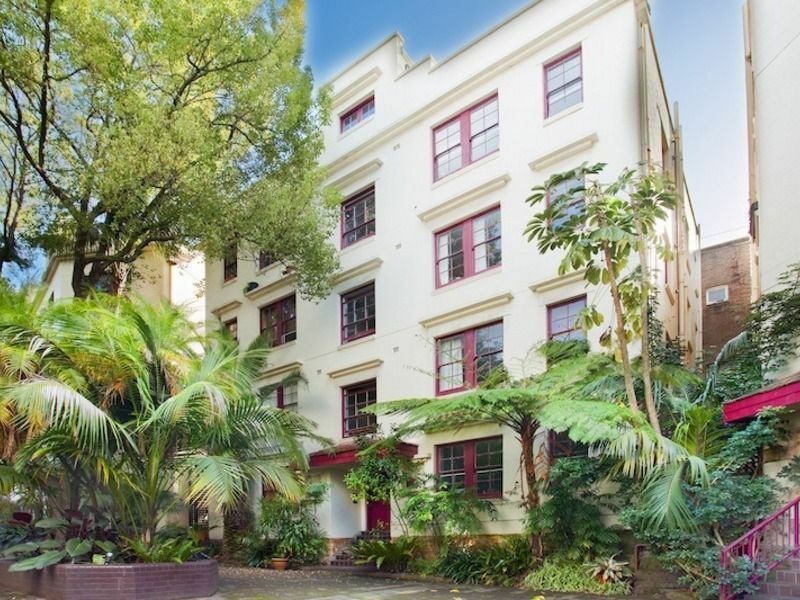 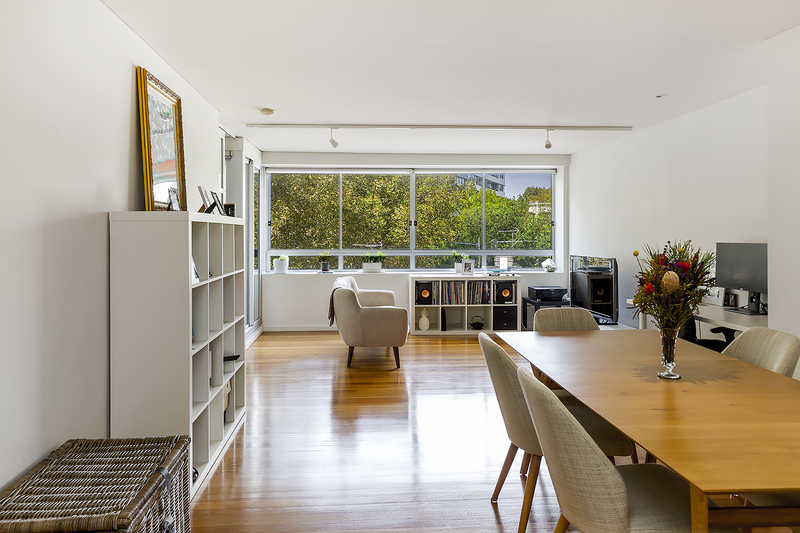 Bathed in natural light with a leafy easterly backdrop this is the ultimate inner city pad set within strolling distance of the CBD, Central Station, Surry Hills cafes and local restaurant scene. 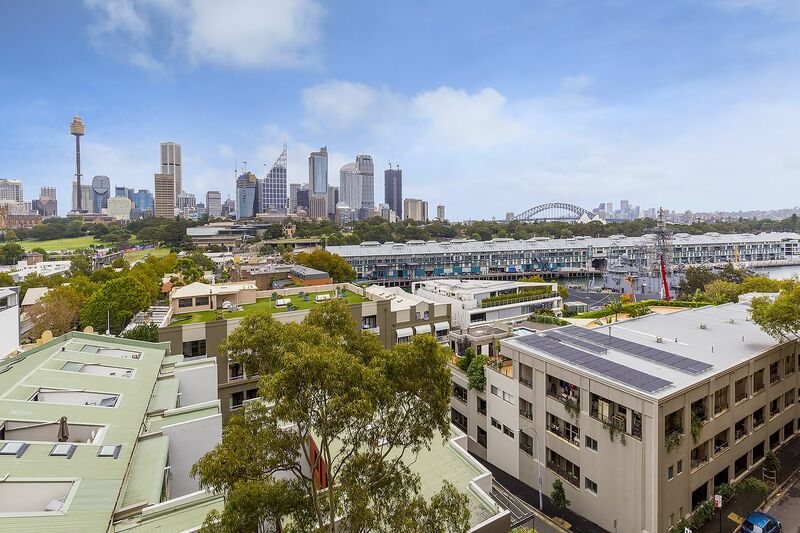 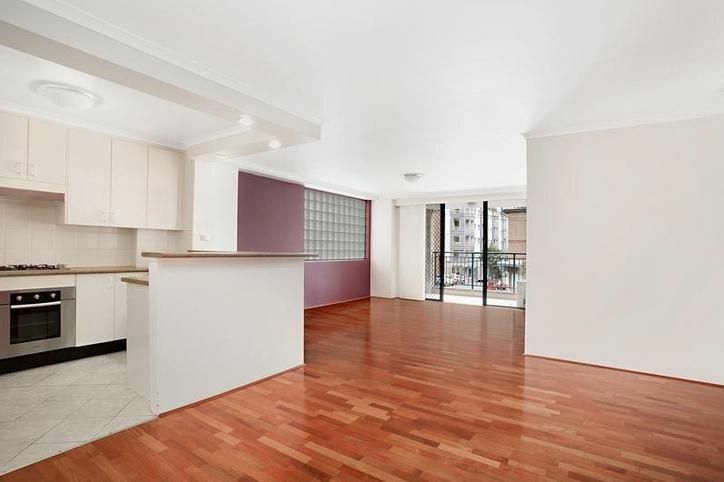 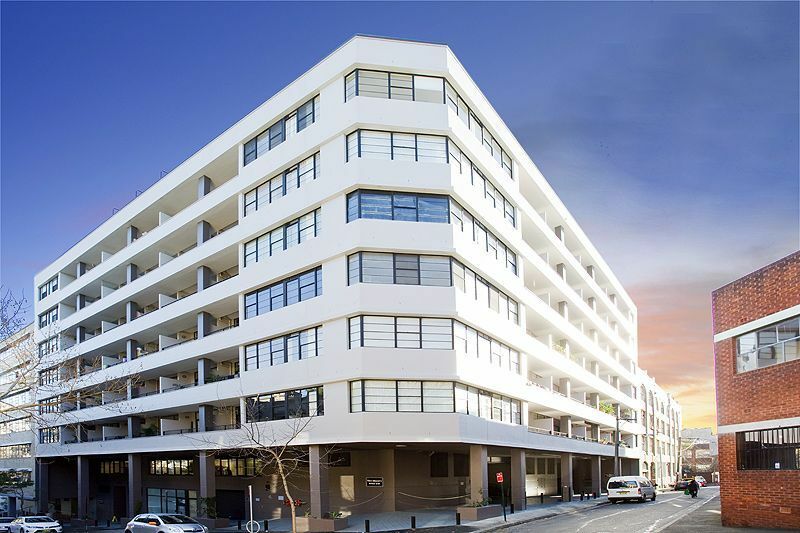 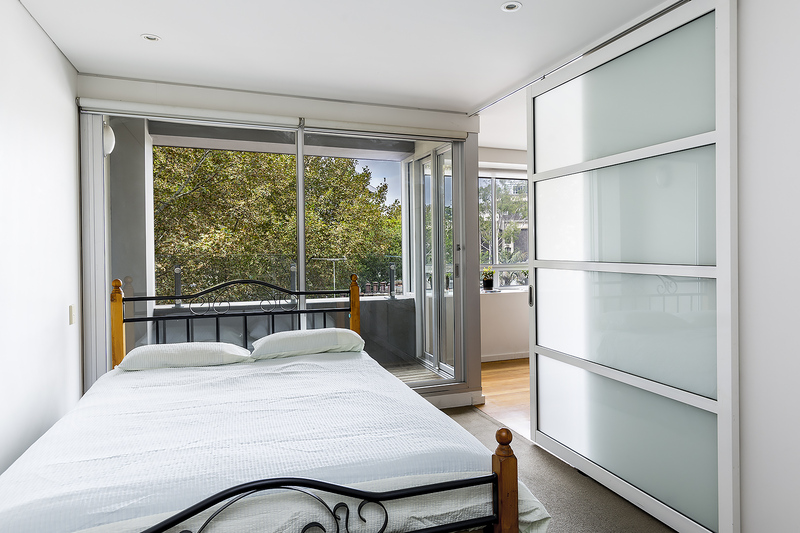 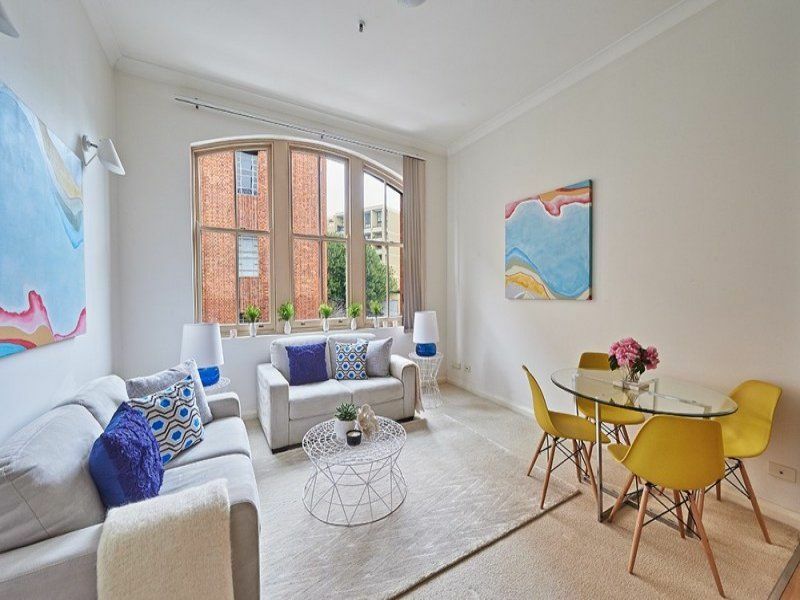 With stunning views of Sydney City, Harbour Bridge and the Opera House this apartment has an air conditioned open plan ..